Over 4,000 new recruitment businesses opened their doors for the first time in the UK last year, according to figures recently released by Companies House. This would seem to prove, as if any proof was needed, that the recruitment sector is not only enjoying a period of growth, it is relatively booming. But while confidence may be high, that doesn’t mean that all would-be recruitment entrepreneurs should take the leap from the relative safety of working for someone else to going it alone. You may be a great recruiter, but getting started as a great recruitment business owner is an entirely different matter. Figures published in The Times suggested that 1 in 3 (40%) of all businesses – recruitment included – fail in their first year, and half fail in their second year. Why? Because they underestimate the amount of money any start-up requires. Without adequate funding recruitment owners can very quickly find themselves struggling to invest in their business, pay their workers or even themselves. At best growth will be heavily restricted, at worst the business may even go under. So when starting out you need to assume that your company might not receive any money for up to half a year. This sounds over the top, but often it may take over a month to make your first placement and then they’ll often have to serve a notice period – up to three months in senior positions. Before you know it you haven’t set your invoice until month five and payment may not hit your account until month six. It all adds up. So how do you manage your finances at such an early stage? Many recruitment business owners would look to a bank loan, but in a post-recession era many banks will be wary in providing cash to a start-up, especially if they have no track record to speak of. Even if you can get one, chances are it’ll be a short-term loan, which is only a temporary solution. In fact, according to research published in May of this year, 48% of small businesses in the UK refuse to borrow money from UK banks compared to just 14% that do. Banks may be slowly increasing the number of approved applications for finance, but debt remains an important issue for small business owners and the appetite for loans and overdrafts continues to be concern for many. Partnering with a specialist provider of finance and outsourced administration solutions is a great alternative step for those wishing to secure more stable financial backing. After all, if you can’t keep up to date with your business expenses, your reputation will suffer as a result. That’s why it’s important that you have the systems in place to meet the demands of your clients with virtually no limitations on the money you have access to. Most financial solution providers will limit the amount of funding you have access to which has the effect of restricting the rate at which you can grow your business. So when considering which provider to partner with, make sure they have the credit facility and administrative support in place to fund your requirements. Setting up a new recruitment agency will be challenging but many of these can be overcome with the right people behind you. 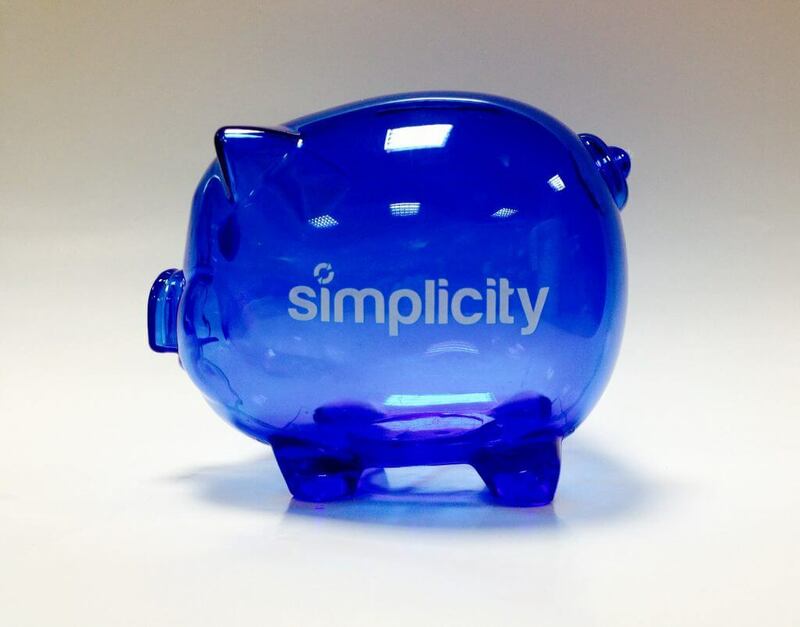 If you want to know more about starting and growing your recruitment business, Simplicity has published a free Getting Started Guide that will give some invaluable hints and tips.